Klaus Wunderlich was born in Chemnitz. He played the Hammond organ during the first half of his career, briefly used Moog synthesizers and later switched to Wersi organs with which he created his own unique electronic sound. He was open to different music styles and played classical, operetta, Broadway musical, as well as popular music. He sold more than 20 million records all over the world and received 13 golden albums as well as one golden cassette. 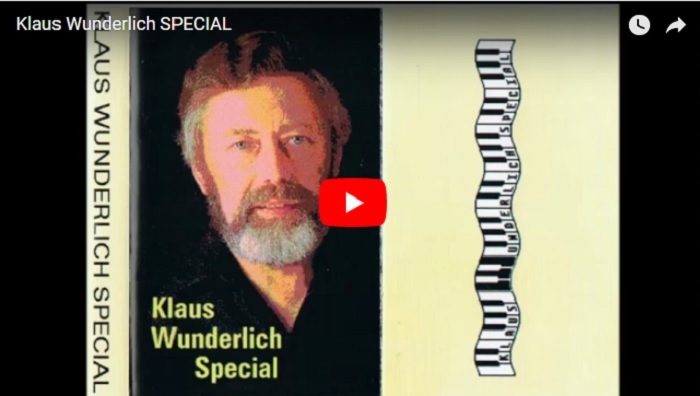 I'm sure many of us remember Klaus from our younger days, and the magic he made with his organ. I have come across this YouTube video of him playing. A great recording and it really shows off his style and technique. If you have the time, do have a listen .. it is an hour long! This is where radio headphones really come into their own. You can listen to Klaus, either while relaxing at home, or whilst doing one's bit round the house.